The wait is over! Thirty Seconds To Mars has just announced that their social access platform, VyRT, will broadcast a live concert of the Carnivores Tour from the Hollywood Bowl on Monday September 15 at 7:00PM PDT. Fans from around the world will have the opportunity to watch this amazing event live from the comfort of their own home, and interact with other fans in the VyRT community. 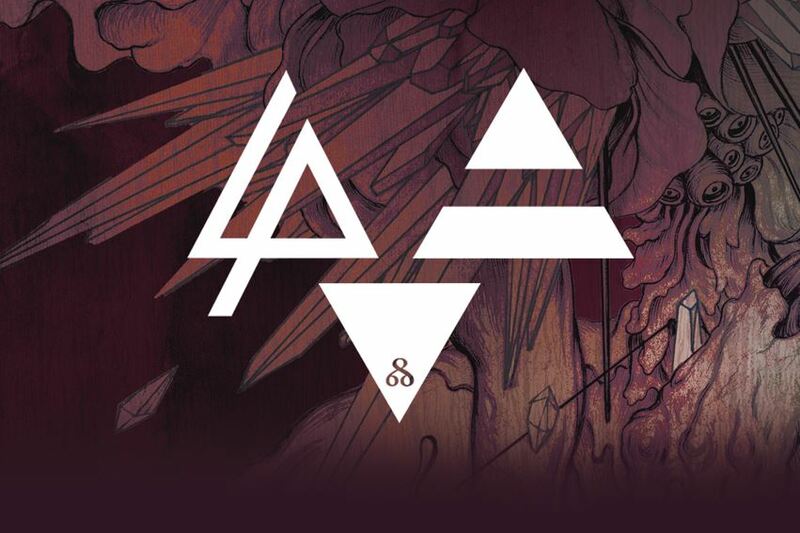 Experience Linkin Park AND Thirty Seconds To Mars together LIVE from the Carnivores Tour! Get access to the live show from Los Angeles as it happens on September 15, complete with real-time social community engagement from audiences worldwide — PLUS exclusive content found only on VyRT, including a Digital Download of Thirty Seconds To Mars’ performance! VyRT has provided access to several different experience packages, including a live ticket, a digital download, a golden ticket bundle featuring Linkin Park, and exclusive Thirty Seconds To Mars VIP. New to VyRT? Join now and create your own account for free HERE. Already a member of the VyRT community? Get access to this special performance at the Hollywood Bowl and purchase your tickets HERE. This entry was posted in Blog, Carnivores Tour 2014, Live, News, Uncategorized and tag concert, concerts, linkin park, live, live broadcast, live concert, thirty seconds to mars, video, videos, VyRT.